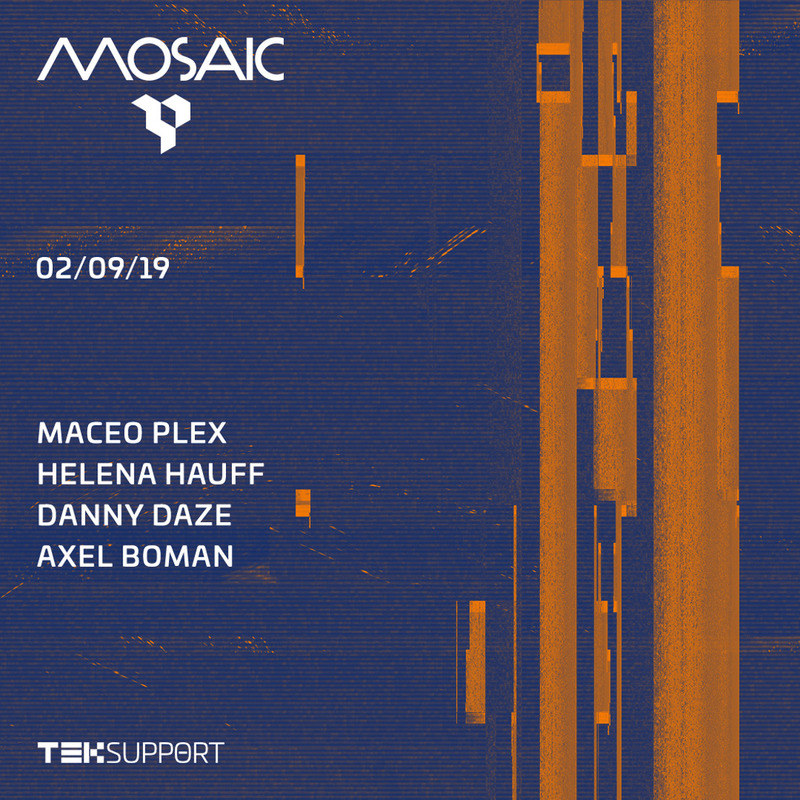 Teksupport, one of North America’s premiere underground electronic music curators, welcomes Maceo Plex back to NYC — this time, with his legendary Mosaic party set in a secret Brooklyn warehouse on February 9th. Maceo will be joined by a legendary cast of globally leading house and techno artists featuring Helena Hauff, Danny Daze, and Axel Boman. Mosaic, which won a DJ Award for “Best Party” shortly after its 2016 launch, represents “what music is” to Maceo Plex: a patchwork of different sonic colors that come together for a multifaceted club night. This ideology represents where the artist is musically, who over the past few years has revived both his alter egos of Maetrik, and more recently, his electronica-leaning Mariel Ito. 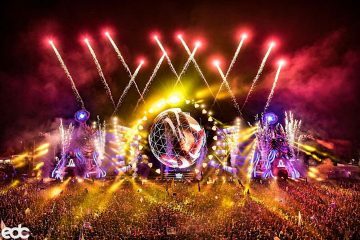 Mosaic has earned global acclaim in its expansion from a Pacha Ibiza night into an avant garde dance institution, finding its way into places like the jungles of Tulum, Amsterdam’s Gashouder, and Printworks London. Helena Hauff is among those adding their touch to the Mosaic New York canvas, known for her stripped-back, organic take on acid, techno, and electro. 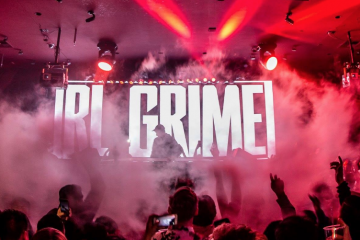 Her summer album Qualm earned critical acclaim and high demand throughout clubland with headlining spots at various festivals spanning from Dekmantel to San Diego’s CRSSD. Danny Daze is a seasoned veteran of the underground, purveying his forward-thinking blend of techno, electro and Miami Bass for the better half of two decades. His out-of-the-box production philosophy has landed him work in fashion campaigns for designers like John Elliot, and brands like Australia’s Song for the Mute. Finally, Swedish talent Axel Boman will be tying the night together with the soulfully eclectic record box that he’s become known for since his 2010 break. His productions, such as the anthemic “Purple Drank,” have found their way into collections of Seth Troxler, Magda, and more, solidifying his position as a DJ’s DJ with a worldwide presence. The Mosaic announcement comes on the tip of Maceo’s September performance on New York’s famed Circle Line Cruise, which saw Teksupport joining forces with France’s breakthrough streaming platform Cercle.